Everyday is a good day for flowers. 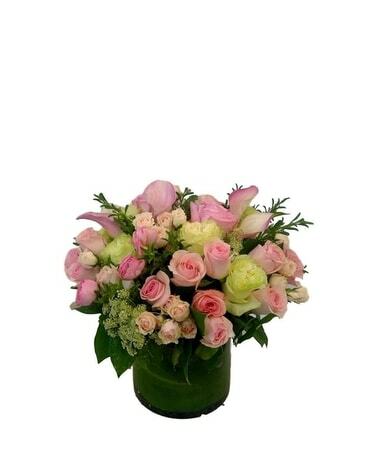 Send everyday flowers to Denver from Newberry Brothers - just because. Everyday is full of life, love, and losses. 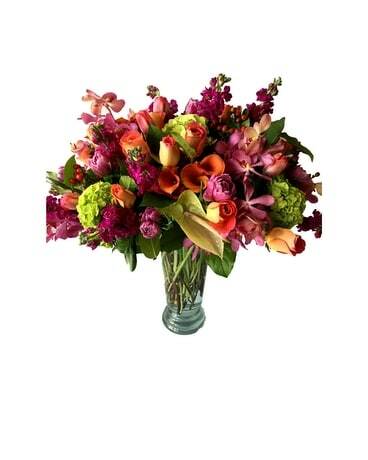 Newberry Brothers encourages you to bring beauty to someone's day - send them everyday flowers. On any given day, our family-owned flower shop carries an impressive collection of flowers that can be sent to friends and family in a moment's notice. Our high quality flowers, roses and plants let you turn an everyday event into a celebration - just because! Send your daughter a bouquet for her first day of work. 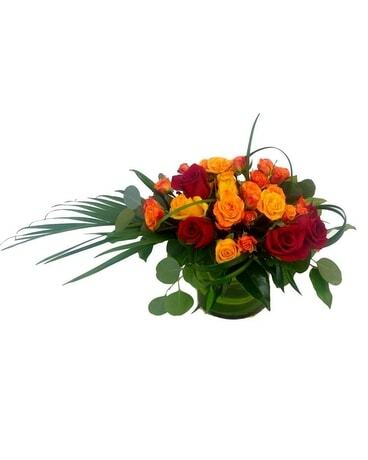 Or, send an arrangement to a family member to celebrate their new house. You can even create a holiday! 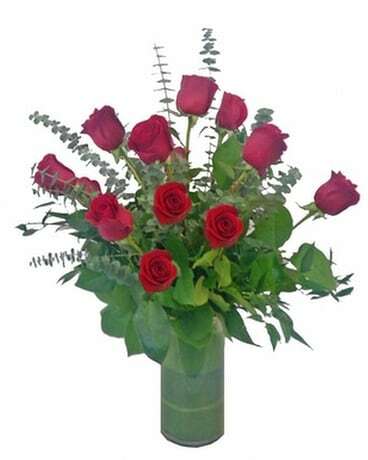 Send flowers anywhere in Denver, CO from Newberry Brothers - a top-notch family-owned florist in Denver, CO. Order early for same-day flower delivery in and around Denver, CO.